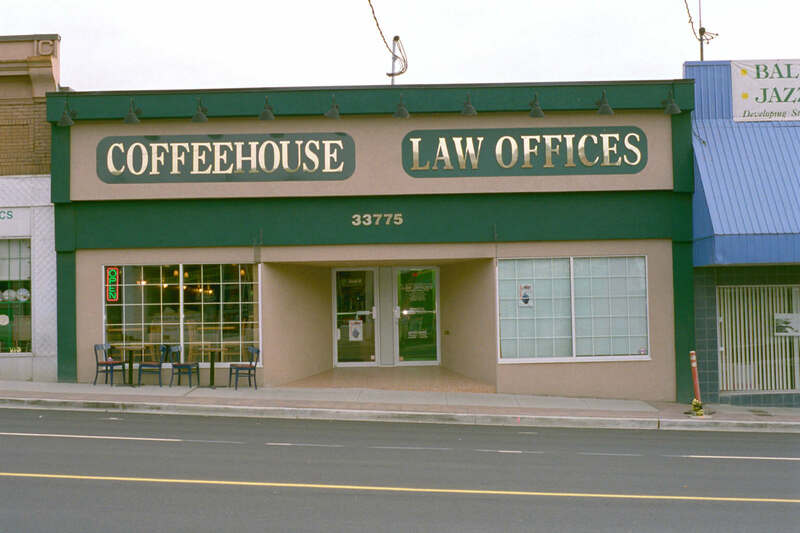 Welcome to the website of Legal Grounds Coffeehouse Inc.
We are a coffeehouse which opened in June of 2000 in historic downtown Abbotsford, British Columbia, Canada. We are a proud provider of quality espresso, cappucino, teas, blended ice beverages, sandwiches, soups, muffins, scones, and numerous other products. Apart from our obvious goal of becoming and remaining a viable business, it is also our goal to be supportive of the community including and focusing on the local arts community. We invite local artists to display their artwork on our coffeehouse walls and we are building a steady clientele for our weekend evening foreign films. We have scheduled open poetry forums and dramatic readings. We would like to provide space for and organize some book discussion clubs, and we are interested in discussing any ideas that anyone has for events that would educate, entertain or enrich our community. It is also our goal to aid community groups and clubs by offering our meeting rooms which can be rented for $25 per hour. Please contact us if you require one of our meeting rooms. This is a photograph of our building at 33775 Essendene Avenue, Abbotsford. This is a photograph of the inside of our coffeehouse.